Author, Greg Ray loves engaging with his young readers by visiting them in their classrooms. During his visits, he talks about the creative process of writing children’s books, as well as the power of using one’s own imagination— which he demonstrates with a practical activity— as well as reading his most recent book, Why Dogs Sniff Bums. Greg believes much can be learned through conversation so he likes to ensure students are given ample opportunity to ask questions. His visits have ranged from primary schools with nearly 500 students to an isolated country school with only 16 primary school students. In past visits, Greg admits to being surprised at the extensive use of his books in schools to stimulate the imagination of students. 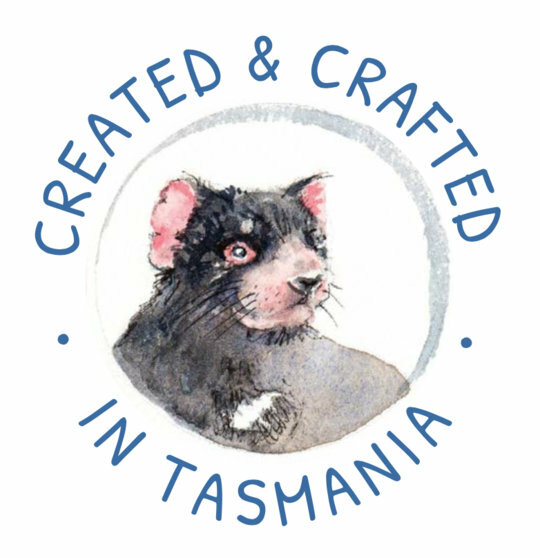 He has seen how students have used watercolour painting to replicate Jenny Miller’s beautiful illustrations, while others have used origami to produce miniature dogs. Many of the children Greg talks to are particularly interested to know how he began his career as an author. Greg says it comes from a long-held love of writing, having once worked as a journalist and TV reporter for the ABC. He then set up his own public relations business. So, writing has always been at the centre of his professional career. He began writing children’s books some years ago but could not find the right person to do the illustrations. When he finally advertised for an illustrator, Greg received dozens of submissions. However, only one of them captured his imagination. It was from Jenny Miller who, fortunately for Greg, is a fellow Tasmanian. They have been partnering successfully ever since – producing the beautifully illustrated stories that make-up the Why Dogs series. 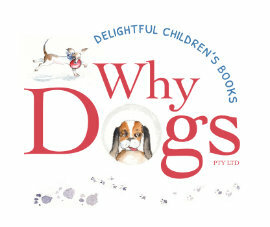 Greg and Jenny are currently working on even further additions to the Why Dog series. The next book will be Why Dogs are Man’s Best Friend, but it won’t be ready for release for some time yet. 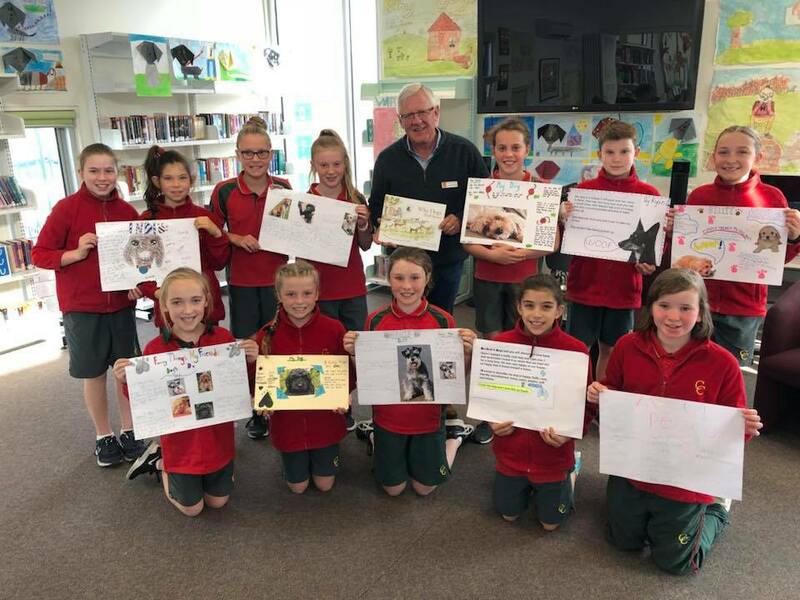 There has been an amazing response from primary school teachers to the Why Dogs series, which has prompted us to engage the services of an experienced, professional educator to develop a rich resource to assist teachers to use the series in their classrooms. 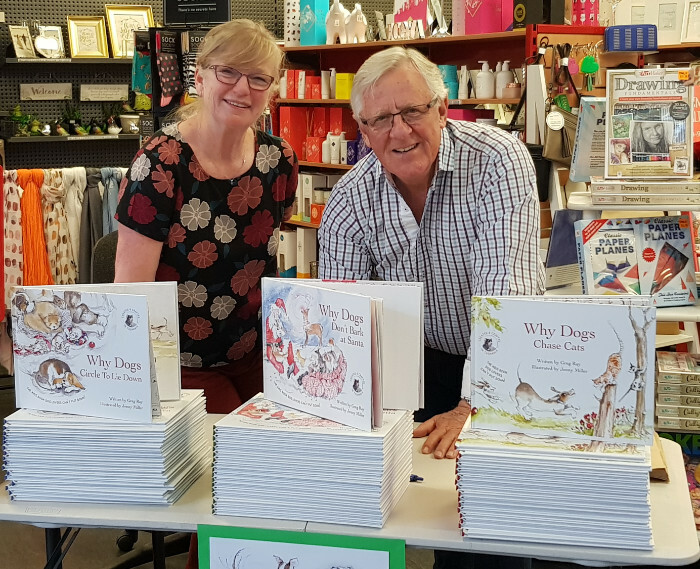 The Why Dogs Educational Resource Kit includes discussion questions, comprehension activities and even a playscript, all aligned with possible key learning areas, themes and ideas and content descriptions drawn from the Australian National Curriculum. Additionally, the kit equips teachers with printable classroom displays, borders and biographies of both the author and illustrator. You can learn more about our education program on our Schools page.